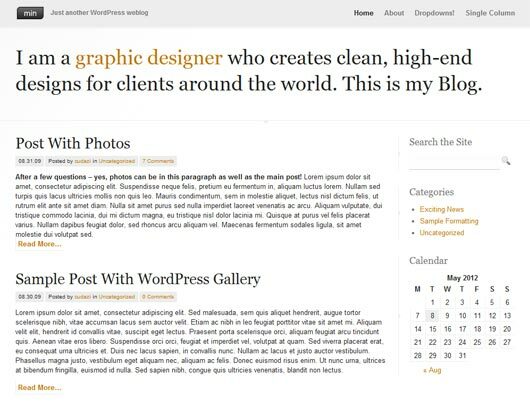 Blogging is a latest trend to earn money basically it’s an online source of survival, and for blogging there is also a part and parcel of this kind of business and that is “Wordpress”. 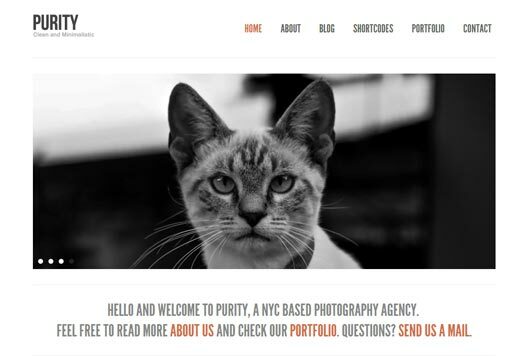 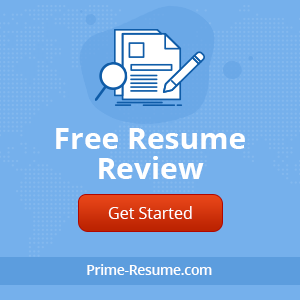 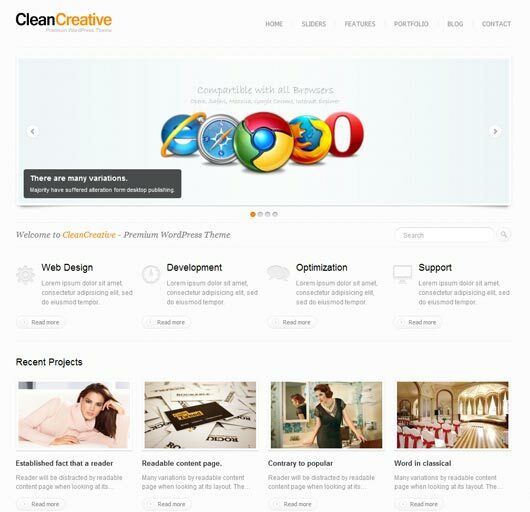 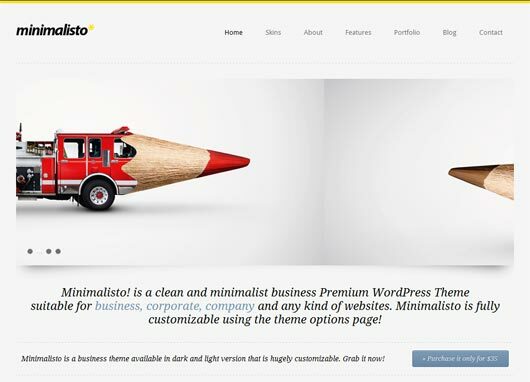 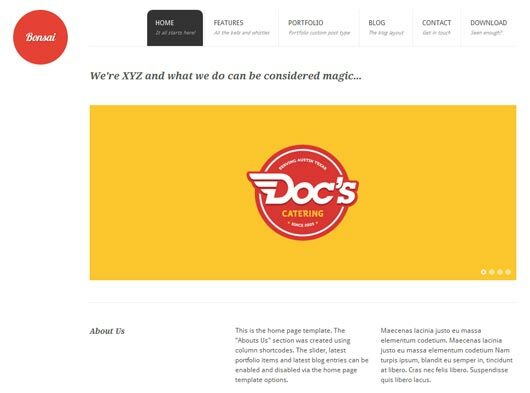 Basically WordPress is an open source to deliver the content on your blog and in this regard wordpress themes can also playing a good role and today I have collected the best and latest minimal WordPress themes for your blog these minimal WordPress themes will let you to provide your WordPress Theme a new, clean, minimal and eye-catching design. 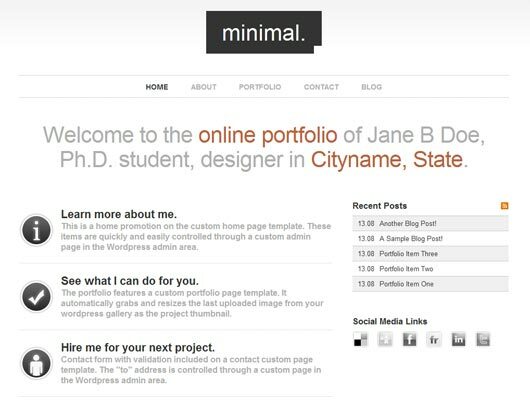 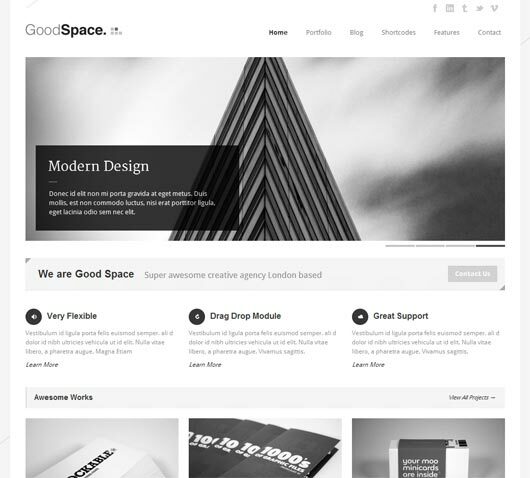 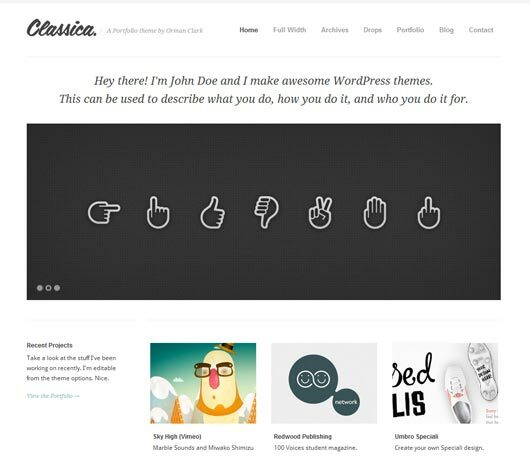 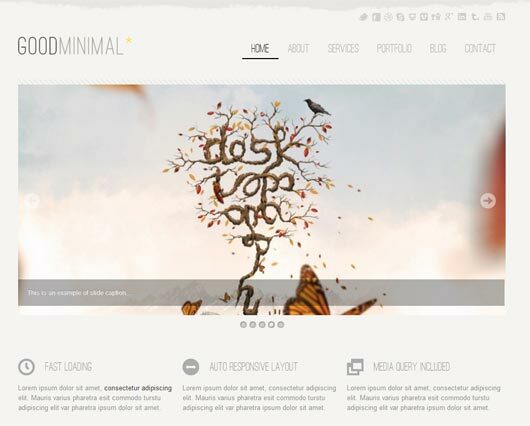 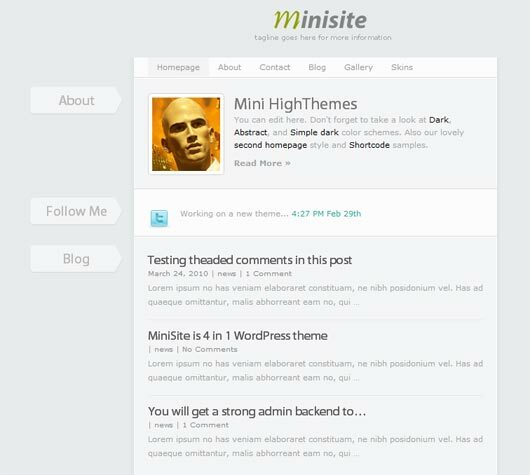 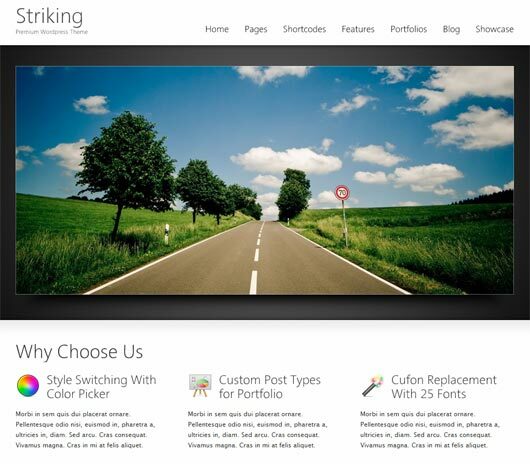 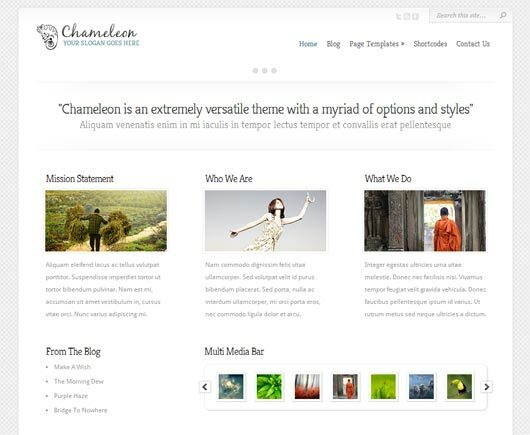 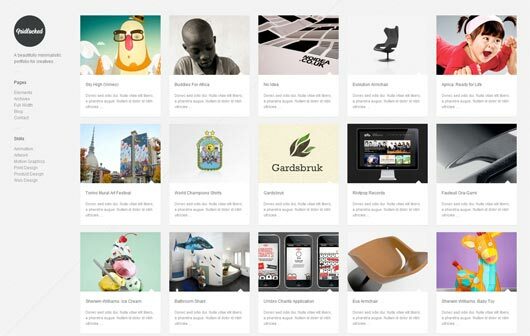 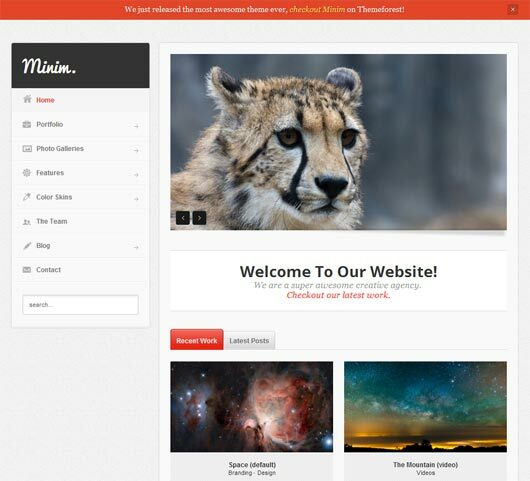 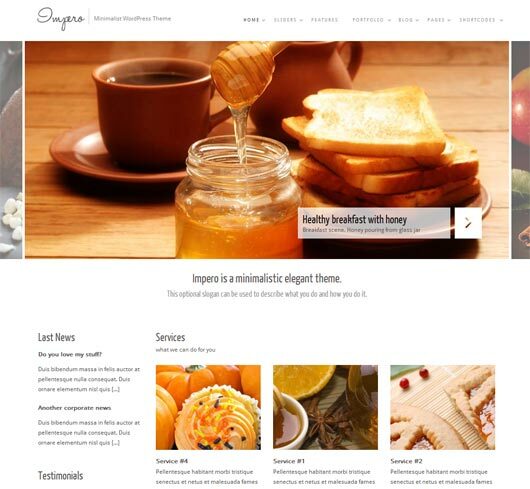 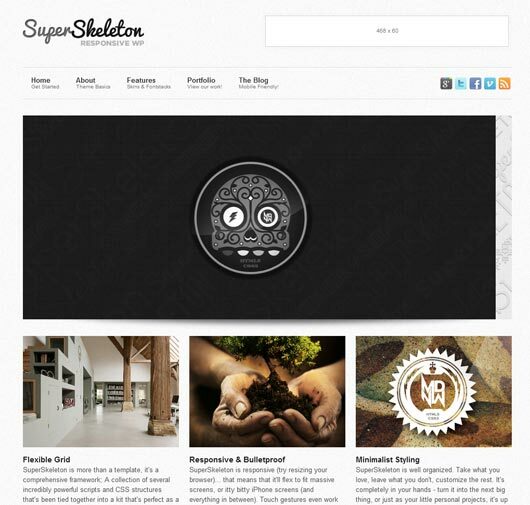 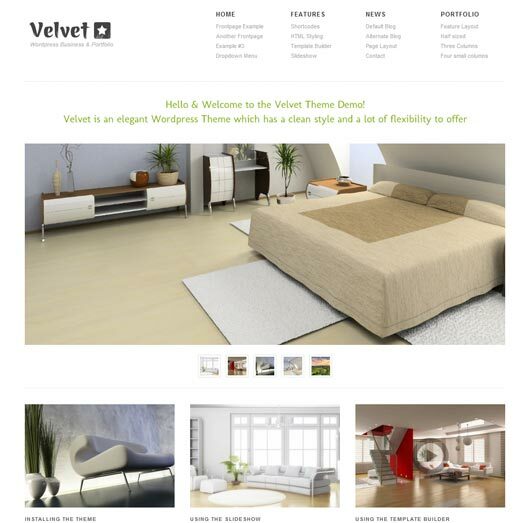 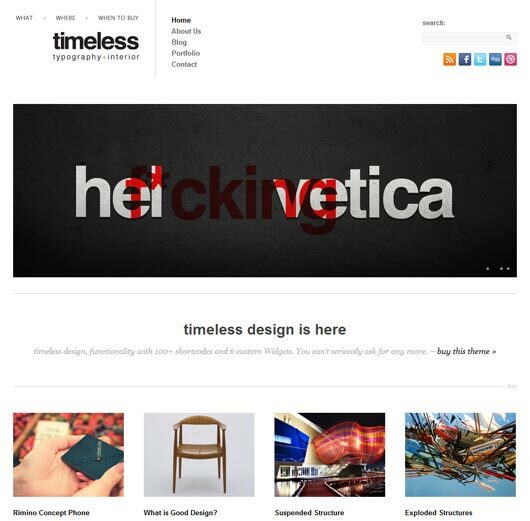 You can easily select your design from the below minimal wordpress themes for your blog to make it more attractive.